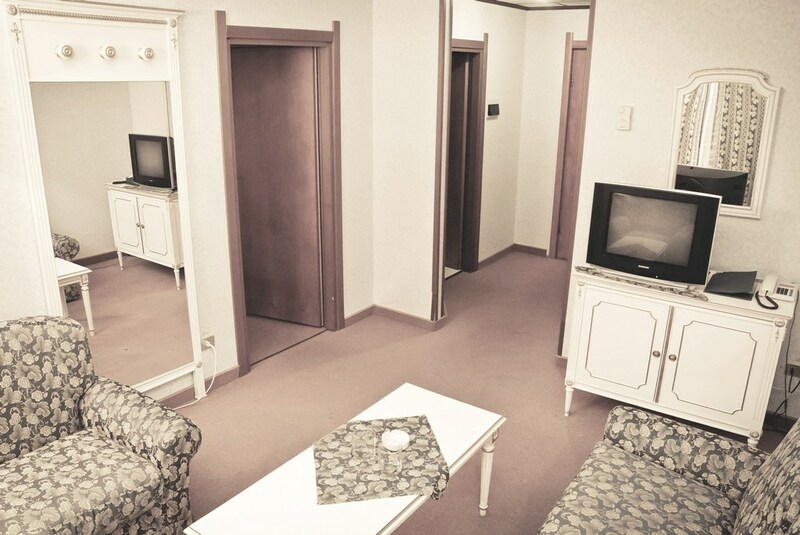 50 comfortable rooms are at your service. 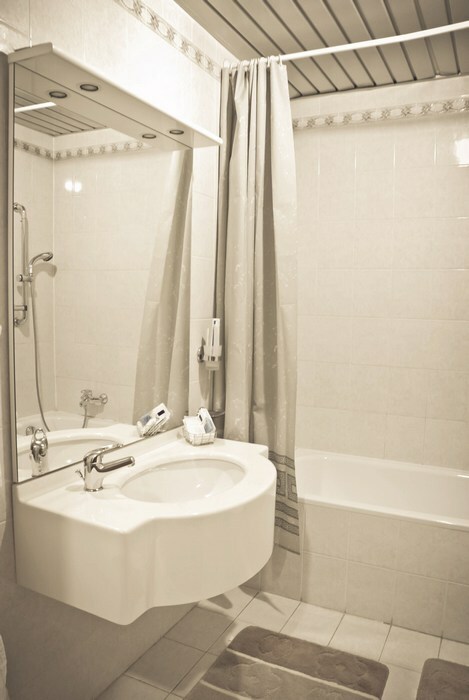 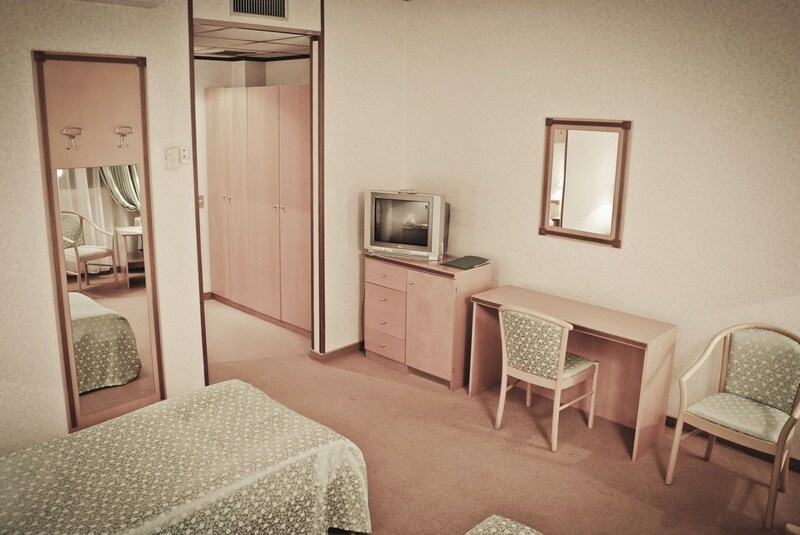 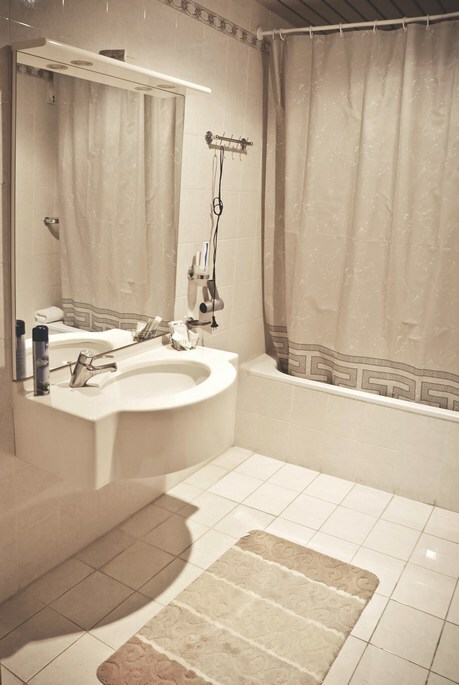 Every room is equipped by the telephone with international connection, cable TV, mini-bar, condition, Internet. 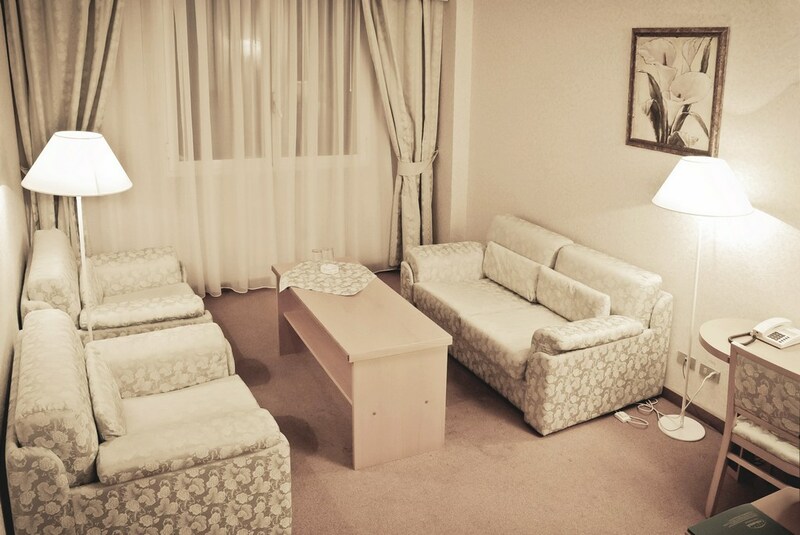 Breakfast and mini-bar are included. 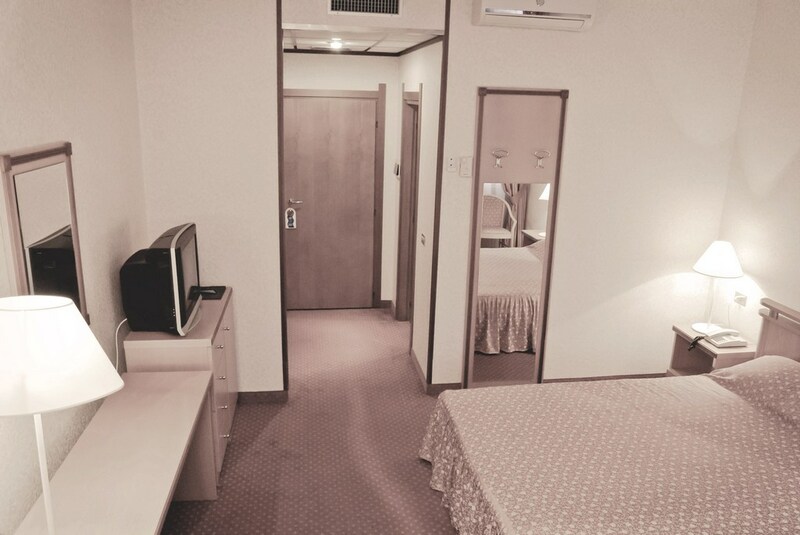 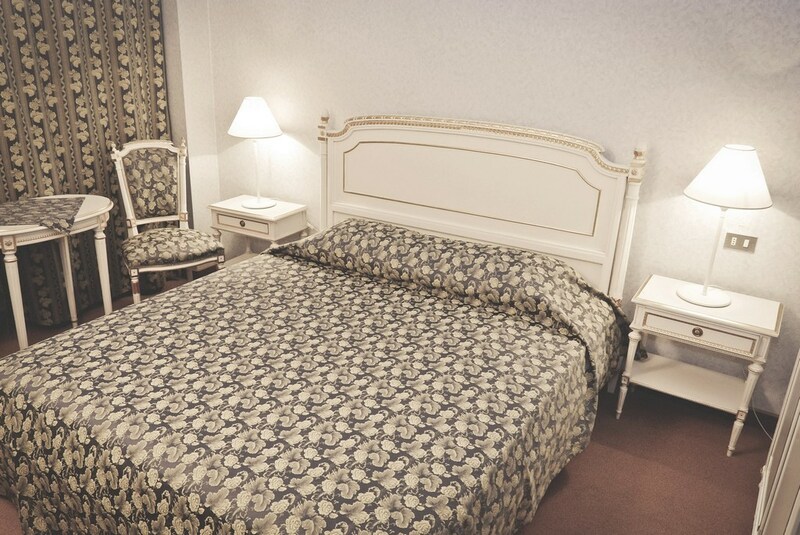 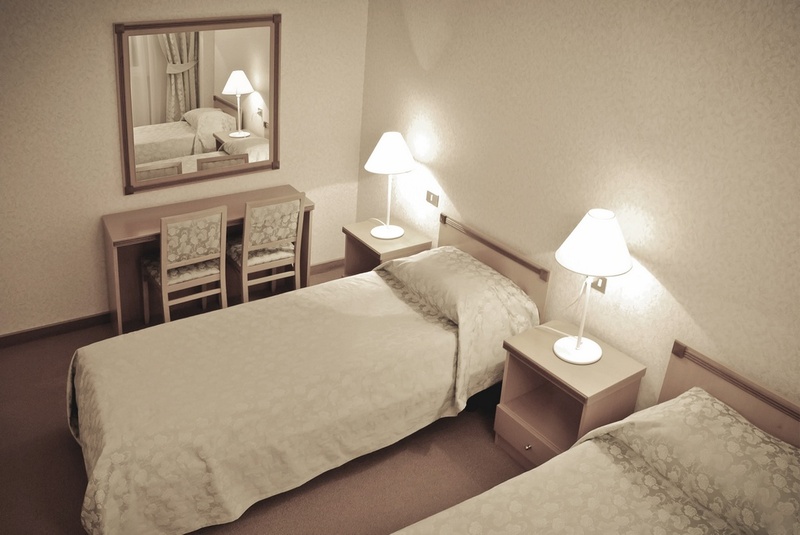 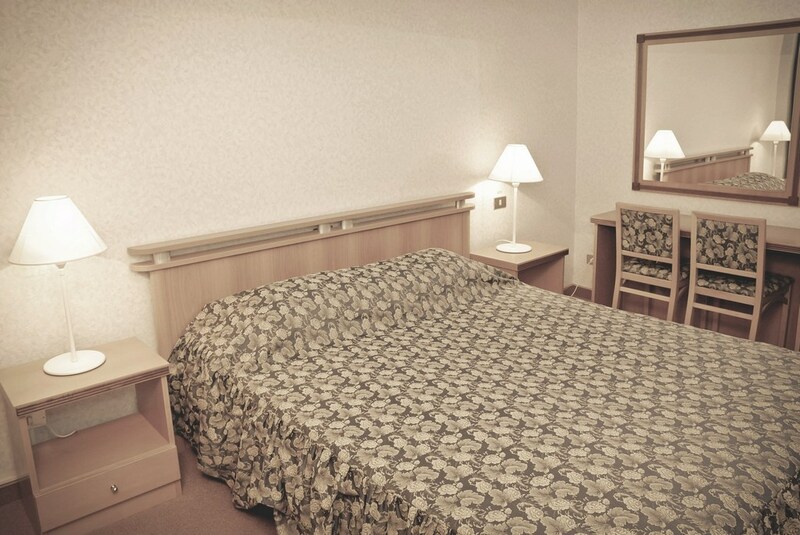 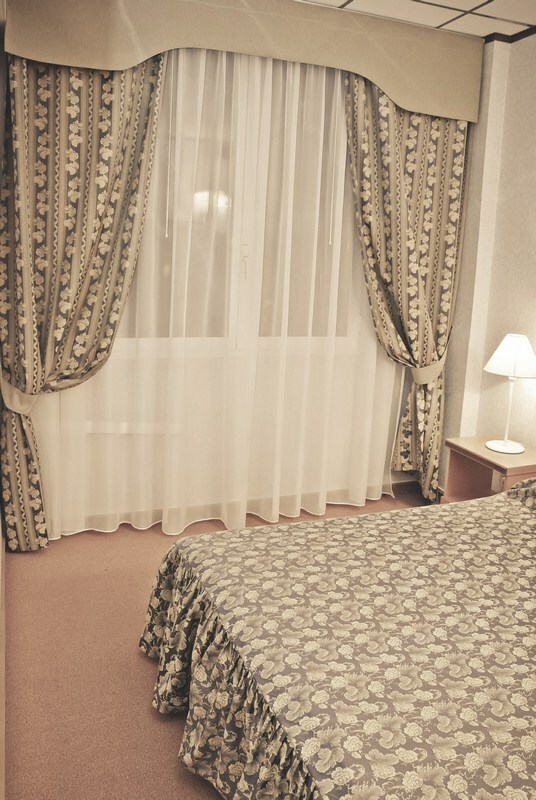 The polite and friendly stuff provides comfort and pleasant staying in hotel.